The number of quit smoking aids handed out by Scotland’s National Health Service (NHS) in the last year has dropped by 169,967 products, roughly a third less than the previous year. 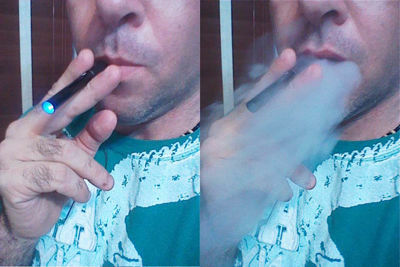 The increasing popularity of electronic cigarettes was provided as a “plausible explanation” of this phenomenon. The statistics released last week also found that the number of attempts to quit smoking with the help of NHS smoking cessation services has dropped by 39% since 2012. 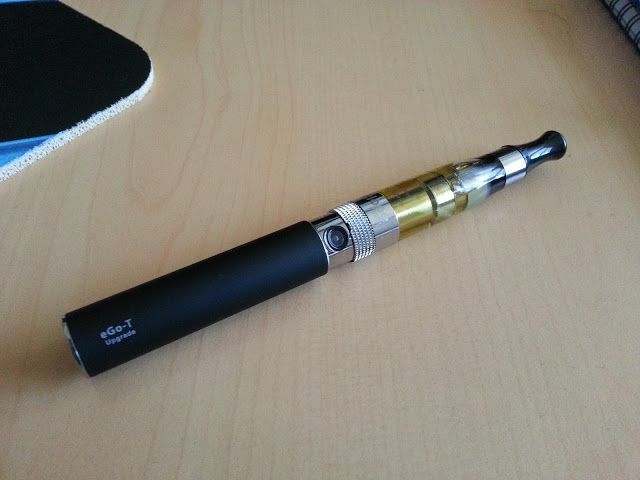 At the same time, the Scottish Household Survey 2014 revealed that 1 in 20 adults use electronic cigarettes and around a third of all current smokers and fresh ex-smokers reported using e-cigs as a way to quit or keep them from relapsing. Another noteworthy find of this survey was that the substantial reduction in the number of smoking cessation products handed out has translated into the costs incurred on the national budget – a total of £8,057,216, a drop of £4,169,659 (34.1 per cent) from last year. “The majority of people accessing these services are from the most deprived communities where smoking rates are highest. However, since 2012 there has been a reduction in the number of NHS items prescribed to help people quit smoking,” Public Health Minister Maureen Watt told The Daily Record. “This is likely to be the result of a combination of factors, one of which is the increasing use of electronic cigarettes as an alternative aid to stopping smoking. “While more research is needed, e-cigarettes are almost certainly less harmful than tobacco, and if people are using them as an aid to quit smoking, that is a good thing,” Watt added. This is the second consecutive year that the number of smoking cessation products handed out by the NHS has dropped since 2006/07.